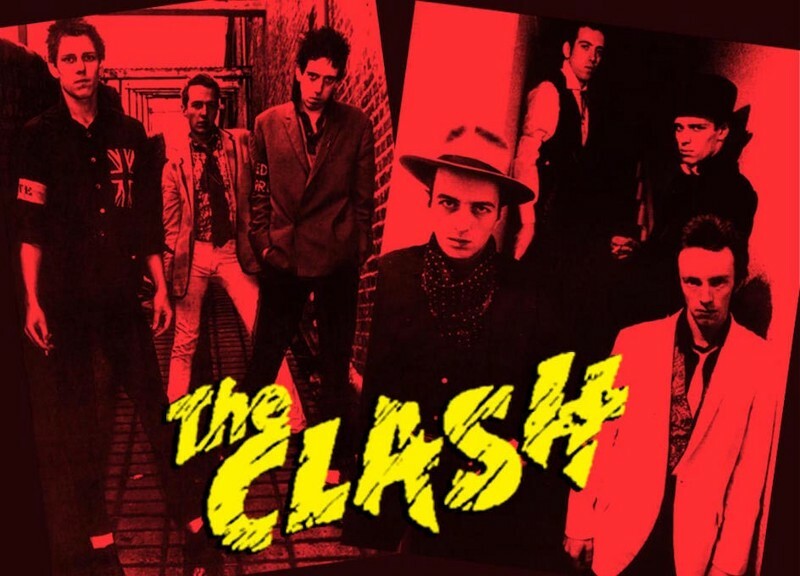 Music from bands like The Clash have been effectively used in advertising for years. …and the science that proves it. Music affects our mood every day. But are you aware that music can influence your choices? For example, music can affect whether you like a product — there is science to prove it. Gerald J. Gorn did an experiment in the 80’s to find out if background music in commercials influences a person’s choices. In 1982, Gorn gathered college students for a series of experiments. But the students had to identify the two components of the experiments, the music and the product. First, the students identified two kinds of songs. They identified a song they all liked and a song they all disliked. Everyone agreed they liked a song from the movie Grease and disliked a piece of classical Indian music. Second, a light blue and beige pen were chosen as the product to be used in the commercial part of the experiment. These specific colors are equally liked and disliked, making them neutral colors. The students were told that an advertising agency was trying to select music to be used in a commercial for a pen. They were shown a slide of the pen while music played in the background. The two classes was split in half. The first half of the first class saw the light blue pen while the liked song played. The other half saw the beige pen while the disliked song played. The second class saw the beige pen with liked music and the light blue pen with disliked music. Each student evaluated the music after seeing the slide and hearing the music. A large majority of students (74%) chose the pen that was shown with the liked music, regardless of color. This lends a lot of power to the idea that an association between a product and liked music affects product preference. This is because they’ve subconsciously learned to associate the product with something positive — good music. For businesses, this is one of the strongest examples of the power of music in advertising. Using appropriate music in advertising is an exciting opportunity to influence potential customers and markets. For musicians, this means there are incredible opportunities to write and share music intended for advertising. Music has become such a critical part of successful advertising campaigns that musicians can get paid a lot of money. Getting the right music has a big impact for businesses now. Musicians, respect the power your music can have for businesses and people’s choices.